Harness racing has been part of the Australian sporting calendar for 150 years now, and it becomes a bigger industry year on year. In Australia, there are 91 harness racing tracks holding nearly two thousand meetings per year. Around 5,000 standard bred horses are foaled and registered each year, and the sport features nearly 3,000 drivers across the country, with 4,000 registered trainers. 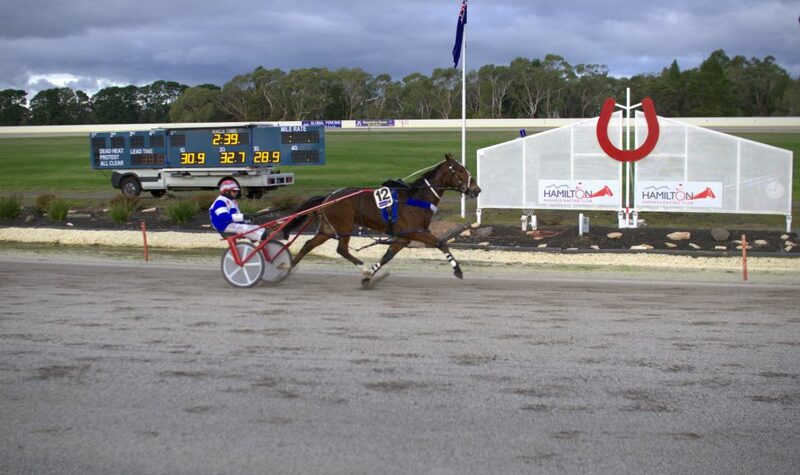 Join for a day of Harness Racing, fun for the whole family with meals, bar and TAB facilities.